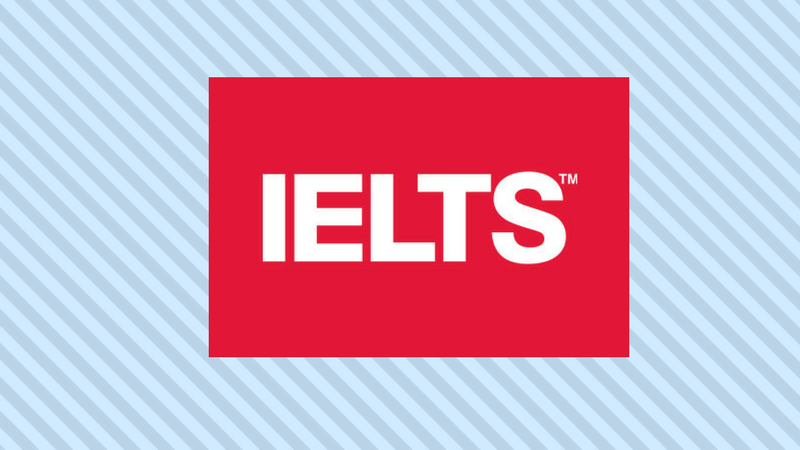 The Speaking section is very important because you’ll have relatively short time (15 minutes) to convince the examiner that your English level is advanced enough. To get a good score you’ll definitely need to practice a lot in advance with an instructor who’s a native speaker. You could do it either in person or via Skype. I’ve listed Part 2 and Part 3 together because Part 3 is usually just like Part 2 but in more depth. Is it a nice area where you live? Is your country different from how it was 20 years ago? Where do tourists normally go in your country? Do you eat out often? Explain your answer. Can you tell me about the best restaurant you’ve ever had? Do lots of people go to the cinema in your country? Do you like watching films on TV or at the cinema? Describe and talk about your local cinema. What was the last film you saw at the cinema? Talk about it. Do you normally read a newspaper? Give details to explain why or why not. What’s the most important aspect of a newspaper? What type of news do you enjoy reading? When you’ve finished reading a newspaper or a magazine what do you do with it? Do you listen to live music? Where do you go to listen to it? Do you play a musical instrument? Would you like to? Why or why not? What games do children play at parties in your country? Do children always enjoy parties? Is it necessary to spend a lot of money on children’s parties? Have wedding parties changed over the years? Is it difficult to organize a wedding party? Too much money is spent on weddings. Do you agree? Explain why or why not. How do you celebrate national holidays in your country? Do national festivities help to create national unity? What problems might there be with organizing international celebrations? Talk about a good friend. Talk about where you met this friend. Why is he or she a good friend? Is friendship important for school children? Do you think friendship formed at school survive? Why or why not? What are the differences between girls and boys with regards to friendships? Is it easy for bosses to delegate to their employees? When might colleagues start to compete with each other? Is it better for teams to include similar people or a variety of people? Why? When and how do children learn social skills? Are people less polite than they used to be? Is being cooperative a fundamental part of being human?